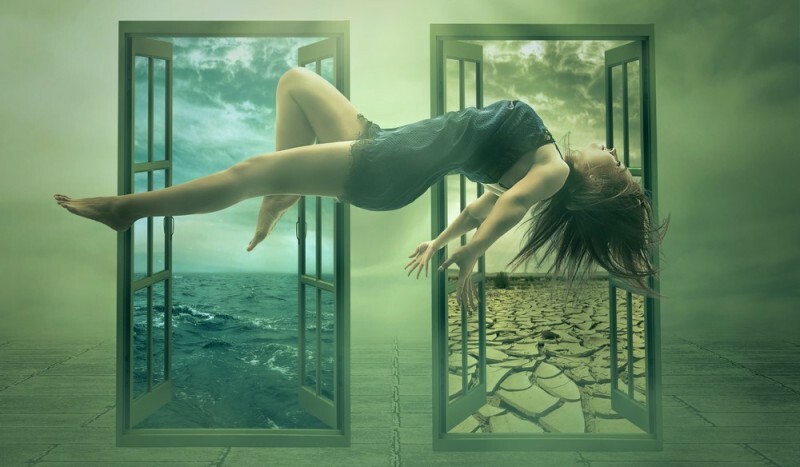 In the eighties, Dr. Stephen LaBerge founded the Lucidity Institute at Stanford, in California, for the study and research on the phenomenon Lucid Dream. According to LaBerge, this “discipline” involves various fields of study: psychology, spirituality, art itself. If applied methodically it can really be of help at different levels: self-esteem, development of creativity, ability to deal with fears, inhibitions and the achievement of liberation and harmony. Almost always, when we dream, we live the dream reality as totally unaware of the actors but it can happen to experience a lucid dream and the feeling you get is almost always euphoric because that’s when you realize to be able to drive the dream reality as you wish. 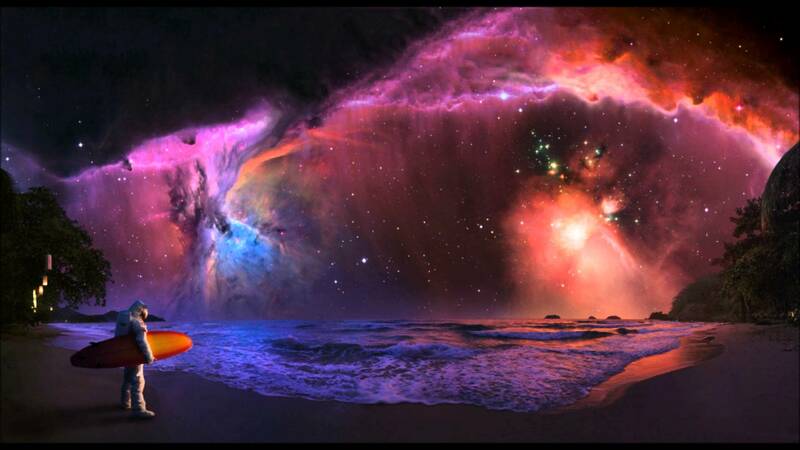 In fact, once you enter the lucid dream the possibilities we have available are endless. 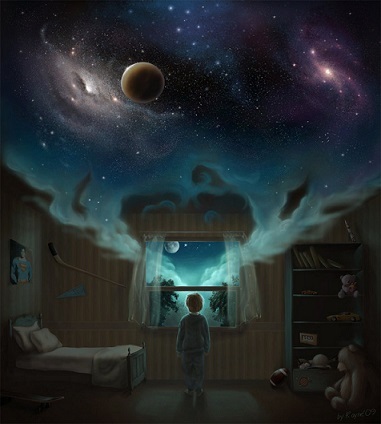 One of the things needed to experience lucid dreams is that of being able to remember the dreams. The method recommended is to keep a dream journal, to write every morning immediately after waking up. You will note that, by writing the dreams you have every day, your attention during the dream journeys will become acuter and you will experience a lucid dream in a natural way without using other techniques. It is to pay attention, several times during the day, to things that get changed in the dream, so that to realize that you are dreaming. For example you could check the time several times (usually when checking the clock in the dream and you recheck after a few seconds, the time is changed), or you could stare at scene or room several times (when it is done in the dream usually the scenario is completely different), control all the things that have to do with the numbers (time, arrays of numbers, departure and arrival of trains or aircraft etc …). Ensure that this attitude of “control” of reality becomes a habit in this way it will also ensure that in the dream the awareness will increase. The CAT, which stands for cycle adjustment technique, is an effective technique, developed by Daniel Love, a British scholar. It consists of calibrating your own sleep cycle with the purpose to increase the probability of waking during its last part. You will have to wake up 90 minutes before the normal time that you put your alarm until the sleep cycle will adjust itself to the new conditions. After you have achieved this, alternate the old and the new conditions of the alarm. 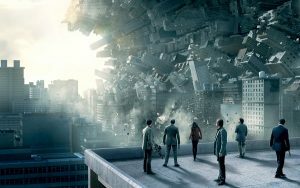 On days with Wake-up time to normal, the state of alert will increase to make lucid dreaming more likely. This technique is one of the most used and it consists of lying down with the intention of recognizing in the dream unusual or impossible situations that can’t occur in real life. It is a very simple and quick technique to be applied but not so effective if applied alone: usually, is used in combination with one of the other to obtain a synergy effect. 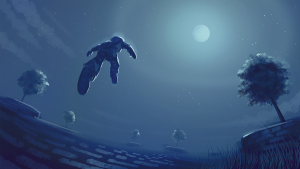 This technique is applied to one of the above methods, and is very effective; in fact, it results in a 62% increase of lucid dreams. The technique consists of going to sleep and waking up about 5/6 hour later, stay awake for an hour focusing thoughts on lucid dreaming (just thinking about it or reading some book that mentions it) and then go back to bed, trying to make the “MILD”. This procedure greatly increases the odds of having a lucid dream. This is due to the fact that REM sleep stages (those in which we dream) stretch with the prolongation of the night. As much longer is the REM sleep, the more likely to gain clarity within it. This technique is to start the dream, but “not sleep” this can be possible by completely relaxing the body and keeping the mind alert and focused on it. You can feel a small shock going through your body, to be gripped by a particular sleep paralysis (harmless but sometimes terrifying), witness the materialization of particular hypnagogic images in front of your eyes (closed ), and then find yourself in a dream-like atmosphere then going from “spectator” to “actor” protagonist of the scene. Moreover, in the market, there are devices that are masks to be worn like glasses when you go to sleep. The sensors present in the equipment notices when the subject comes into REM and send the stimuli through LED (sometimes can also be programmed with sounds and/or recordings). The lucid dream is an amazing experience and everyone should try. Share it with your friend and family.